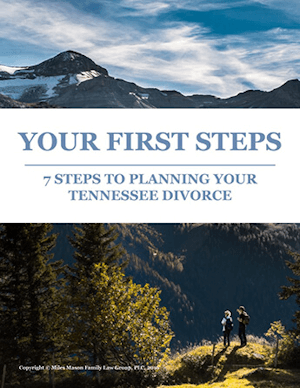 Tennessee Alimony in Futuro, also called Periodic Alimony, is the often the most preferred by supported spouses. 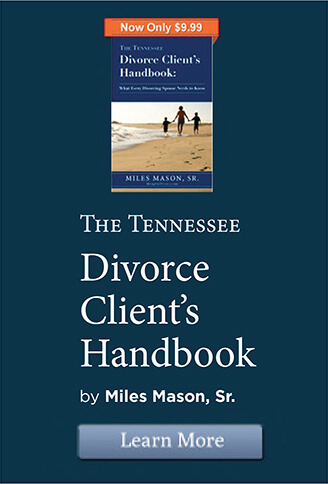 It is one of four types of alimony in Tennessee. [A]limony in futuro, is intended to provide support on a long-term basis until the death or remarriage of the recipient. This type of alimony can be awarded where “the court finds that there is relative economic disadvantage and that rehabilitation is not feasible.” Alimony in futuro is appropriate when the disadvantaged spouse is unable to achieve, with reasonable effort, an earning capacity that will permit the spouse’s standard of living after the divorce to be reasonably comparable to the standard of living enjoyed during the marriage, or to the post-divorce standard of living expected to be available to the other spouse. Alimony in futuro “is not, however, a guarantee that the recipient spouse will forever be able to enjoy a lifestyle equal to that of the obligor spouse.” In many instances, the parties’ assets and incomes simply will not permit them to achieve the same standard of living after the divorce as they enjoyed during the marriage. While enabling the spouse with less income “to maintain the pre-divorce lifestyle is a laudable goal,” the reality is that “[t]wo persons living separately incur more expenses than two persons living together.” “Thus, in most divorce cases it is unlikely that both parties will be able to maintain their pre-divorce lifestyle . . . .” Id. It is not surprising, therefore, that “[t]he prior concept of alimony as lifelong support enabling the disadvantaged spouse to maintain the standard of living established during the marriage has been superseded by the legislature’s establishment of a preference for rehabilitative alimony.” . . . . An award of alimony in futuro remains in the court’s control for the duration of the award and may be modified upon a showing of substantial and material change in circumstances. 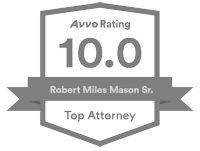 (2)(A) An award of alimony in futuro shall remain in the court’s control for the duration of such award, and may be increased, decreased, terminated, extended, or otherwise modified, upon a showing of substantial and material change in circumstances. 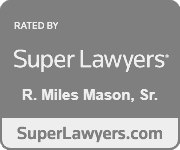 (ii) The third person is receiving support from the alimony recipient and the alimony recipient does not need the amount of alimony previously awarded and the court should suspend all or part of the alimony obligation of the former spouse. (3) An award for alimony in futuro shall terminate automatically and unconditionally upon the death or remarriage of the recipient. The recipient shall notify the obligor immediately upon the recipient’s remarriage. Failure of the recipient to timely give notice of the remarriage shall allow the obligor to recover all amounts paid as alimony in futuro to the recipient after the recipient’s marriage. Alimony in futuro shall also terminate upon the death of the payor, unless otherwise specifically stated.